For most people, as they grow older, they would become less excited for their birthday, which is somewhat saddening considering how they felt about it when they were younger. But this is actually not something that should get you worried, it doesn’t mean that adults have already lost interest in the value of celebrating birthdays, it only means that people have realized that birthdays can still be special even without parties. You may also see free birthday cards. Perhaps the only thing that matters during birthdays is being remembered and hearing people greet a “happy birthday“. And while we can not really expect everyone to give gifts to the birthday celebrant, a simple birthday card would already be sufficient. Birthday cards are actually cheap, but if you wish to make one yourself, we have templates that you can download and use, and these templates are inexpensive as well. 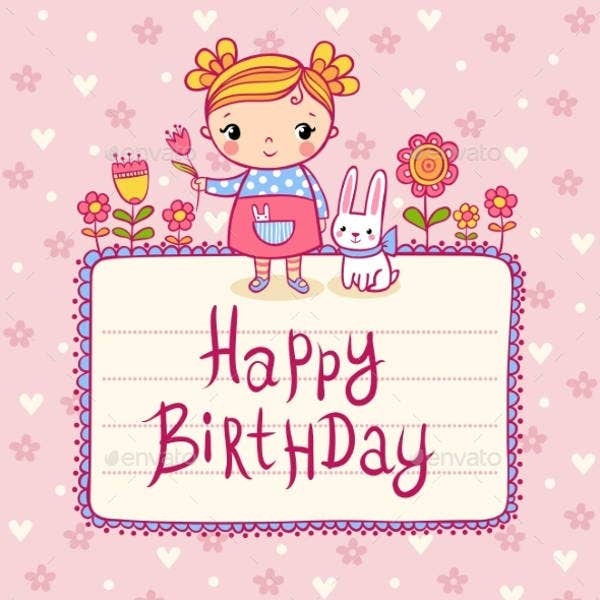 Below is a collection of various birthday card templates and designs for girls, and if these are what you are looking for, feel free to scroll down. 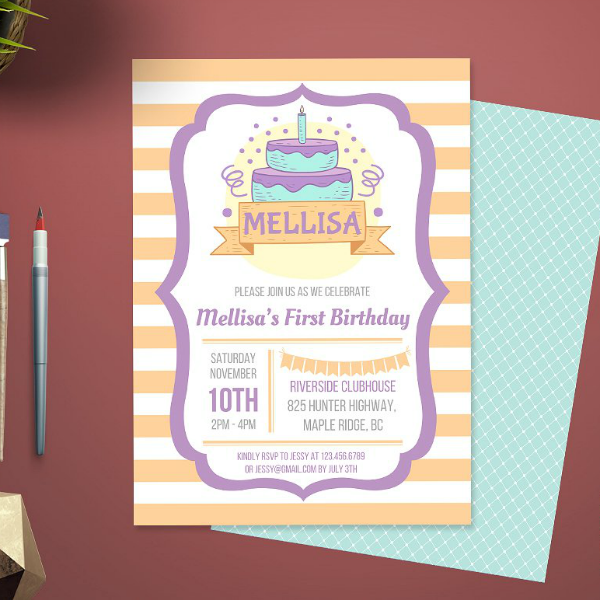 Check out this retro-inspired birthday invitation card template which features multiple layers consisting of a striped background, a purple decorative frame, and several important elements added inside that frame. While most of the elements on this template are textual, its sole graphical element is in the form of a birthday cake which, like the template itself, is also layered. While a color scheme that consists of orange and purple seems unlikely, but the template above proves how beautiful the combination looks. Since we’re listing down a collection of birthday greeting card designs and templates exclusively for girls, then let’s also talk about the most common things that girls ask for their birthday. 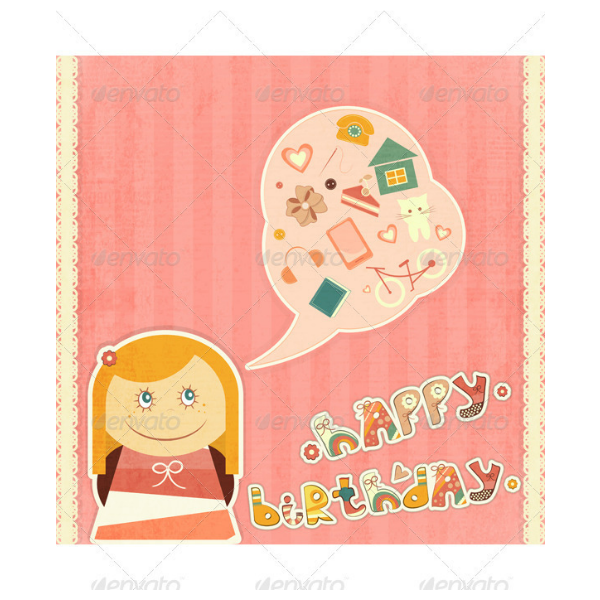 On the design of this template, it shows an illustration of the birthday girl thinking of what she wants for her birthday, which includes a bicycle, a cat, and a slice of cake. Throughout the years, the trend when it comes to birthday gifts for girls have constantly changed, and we will discuss that further below. The Crayola brand has been around since 1885, and their popularity skyrocketed during the 1900’s. Because of its fame, many children—both boys and girls—wanted their own set of crayons to add beautiful colors to their drawings. You may also see girly birthday cards. Stuffed toys and dolls were already very popular among children at an earlier time, but it was only during this decade that little girls demanded one for their birthday. The reason behind this was because of the doll named Raggedy Ann, which was created in 1915. Her popularity resulted in the creation of her brother, Raggedy Andy, in 1920. You may also see kids birthday invitations. Little boys aren’t the only ones who enjoy tinkering, so are the girls. Invented in 1914, Tinkertoys allowed children to get creative when building something using the materials provided in the box. Another great thing about Tinkertoys is that it also allowed children to cooperate and work together during the planning and building phase. You may also see teenage birthday invitations. 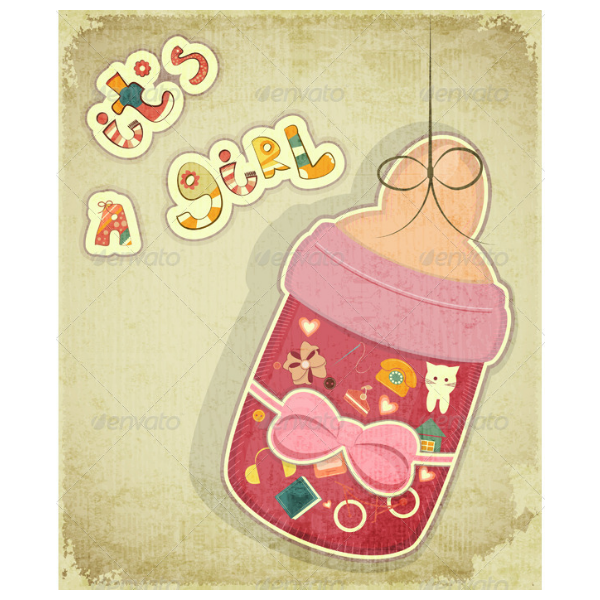 Moving forward to several decades, the first Barbie doll was invented and instantly became a hit among little girls. But these dolls are not the same as the ones right now, they were modeled after infants. It was only after the suggestion made by the wife of Mattel’s co-founder that the dolls should be modeled after adults that we got to see the Barbie dolls that we are familiar with nowadays. 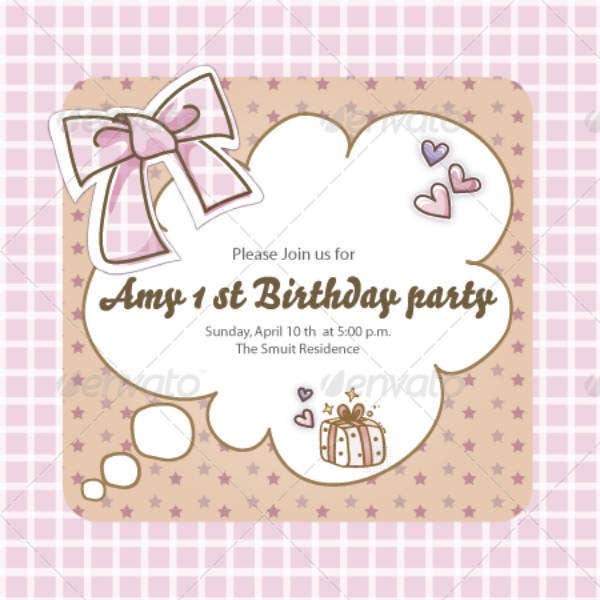 You may also see sample birthday invitation templates. Whoever said Legos were a boy’s toy? Just like the Tinkertoys, Legos allowed children to get creative when assembling something. For little boys, they would often play with Legos to create cars and other vehicles, but for girls, they would build structures that serve as the houses for their doll toys. You may also see baby birthday invitations. Initially used as characters for greeting cards, the Care Bears were then made into toys and then into cartoon characters on television shows and movies. The Care Bear toys became a huge hit that its creator kept adding more and more characters into its lineup. Today, there are over a hundred Care Bear characters introduced. This creature is said to be inspired by physical attributes of an owl and a hamster. The Furby was released in the late 1990’s and became a hit during its launch. It was such a hit that it actually became a must-have toy not only during the kid’s birthday but also during the holiday season. The best thing about the Furby is that they are actually programmed to do things, and they are also considered to be the first toy robots that were made available in the market. 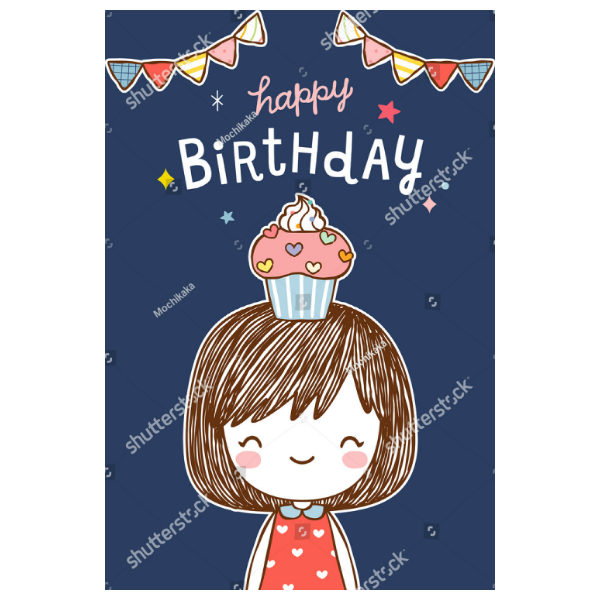 Looking at the PSD birthday card template above, it shows an illustration of a girl holding out a birthday cake with a lit candle. According to tradition, the act of blowing out candles from the birthday cake has been around for a very long time already, Back then, this was done in honor of the Greek goddess of the moon, Artemis. This is also the reason why most birthday cakes are round-shaped, so they would resemble the shape of the moon. Another tradition surrounding the blowing of candles is the symbolism of the “light of life”, wherein the number of candles symbolize the number of years that the person has lived. Let’s start off with this beautiful and artistic birthday card template which features a vintage theme, an illustration of a baby bottle, and an artistic set of fonts. The great thing about this card template is that it can be used regardless of the party’s theme. For best results, use a brown colored paper for printing this design. That way, the color of the paper may be able to compliment the color scheme of the template. What Is a Birthday Card? A birthday card is a form of small greeting card, but is specifically intended to be given to a person who is celebrating their birthday. 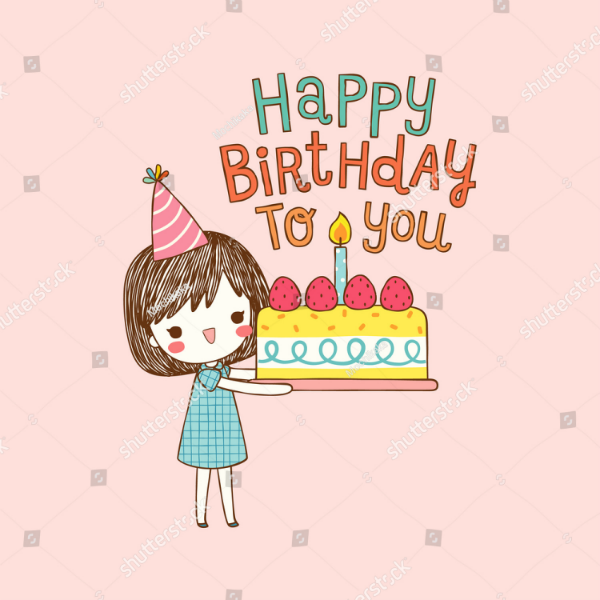 Just like most greeting cards, birthday cards bear textual and graphical elements, with the former being a short quote, an inspirational poem, or a simple birthday greeting. Upon opening the birthday card, a space is provided for the sender to write their own heartfelt message. These are then placed inside an envelope and given to the birthday celebrant either by mail or by hand. 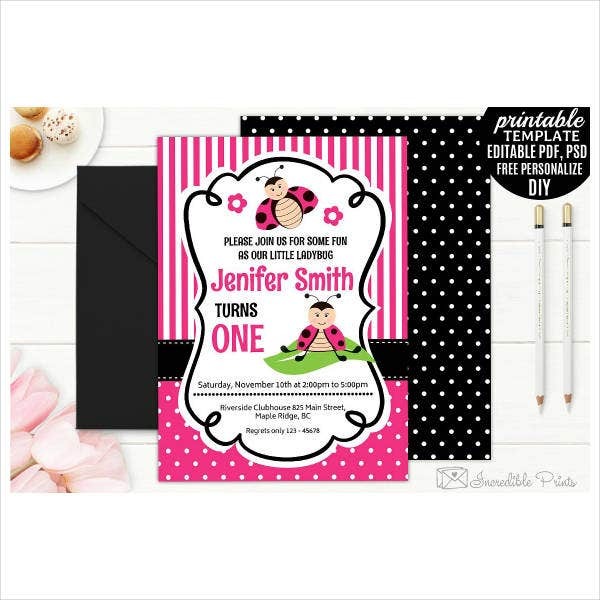 If you are undecided whether to go for a striped or a polka dotted background for your birthday card, then you might as well download and use this printable birthday party invitation card. The design on this template shows the best of both worlds by making use of both styles, the upper half of the background is in pink and white stripes while the bottom half is in polka dots. 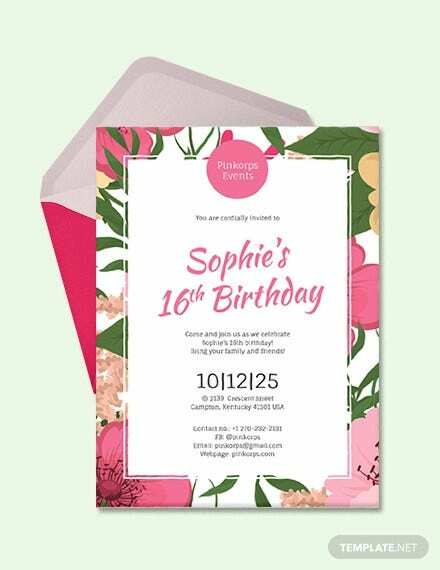 For the middle section of this design, the details of the party are listed down and are decorated with illustrations of a ladybug. If you enjoy abstract art then you will definitely love this birthday card design. 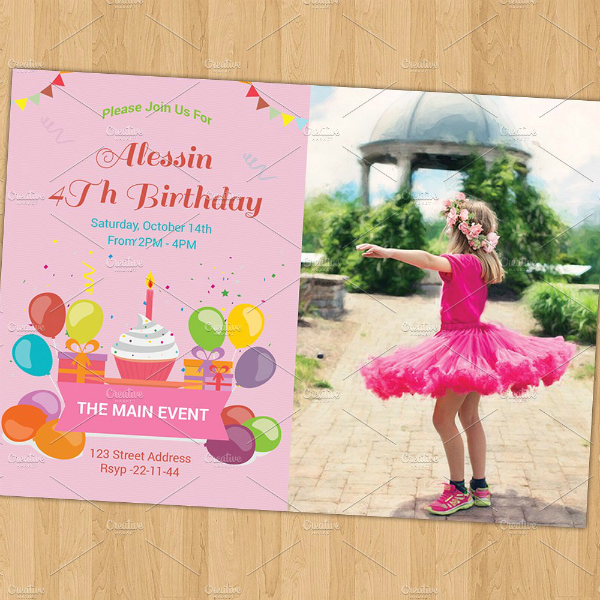 The main feature of this template is a silhouette of a girl in a long dress surrounded by various elements ranging from dresses, gift boxes, and a desk lamp. Somewhere off-center on the design is the written birthday greeting written in longhand, but with more defined and creative strokes. Even with all the graphical and textual elements used on this template, it still comes out as pleasing to the eyes mainly because of the use of flat elements, and the way they are being arranged on the design. 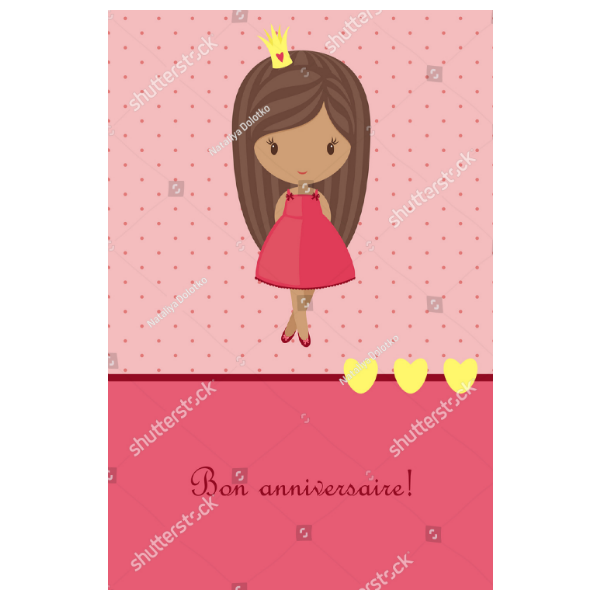 As you can see from the birthday card template for her above, the text on the bottom says “bon anniversaire“, which is actually the French way of saying “happy birthday”. While it would most likely surprise the person if you greet them this way, it would also signify a touch of love considering that the French is commonly associated with romance. Download and use this template to make your own cute yet romantic birthday cards. Little girls love unicorn, some love them so much that they would often hilariously ask one for their birthday. As adults, we already know that unicorns don’t exist, which is why the best thing that we can do is to give them a unicorn plushy. 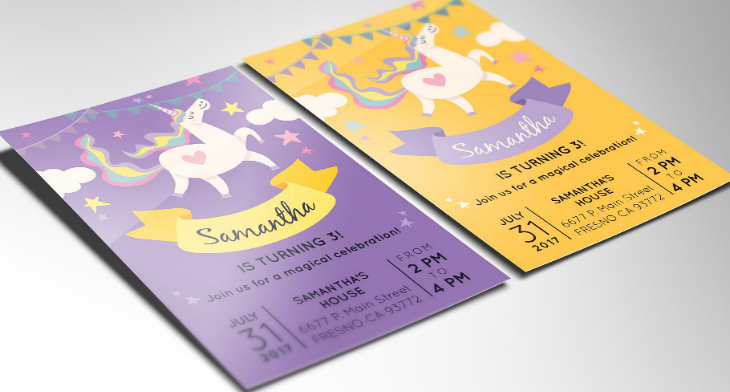 An alternative to that—which is something that’s actually inexpensive—is by giving them a birthday card with an illustration of a unicorn printed on the card. 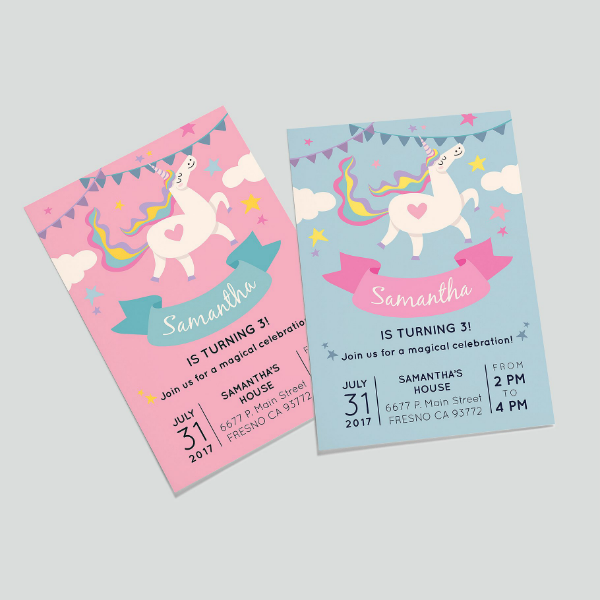 But for the birthday invitation card template above, the unicorn print signifies that the birthday party if going to be unicorn-themed, which is something that your little girl will surely love. There are three conditions that a girl would be treated as another person’s princess: first, every daughter is her father’s princess; second, every woman is her boyfriend’s princess; and third, the girl is actually named Princess by her parents. 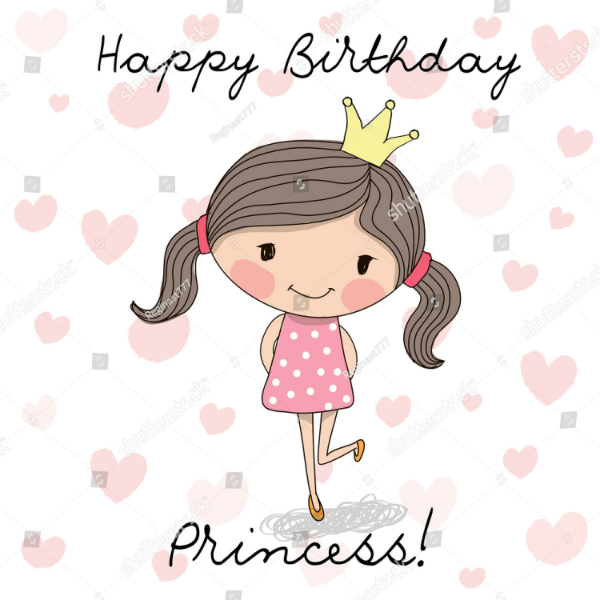 However you are related to the girl who’s celebrating her birthday, treat her like a princess on her birthday and be sincere of it. 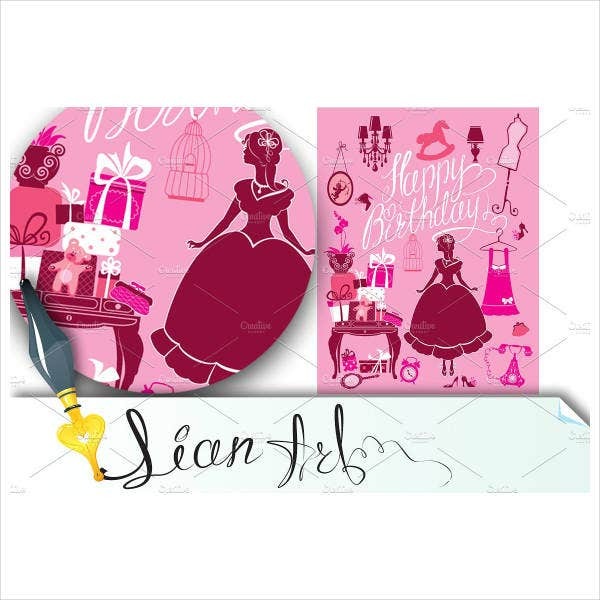 To make it all the more special, make your own birthday card using this printable template and give it to her, and be sure to write a personalized message before actually giving the card to her.